Parking at the airport can quickly become a huge inconvenience. Driving up and down garage floors searching for an empty spot can delay you from getting to your gate on time and daily rates can be costly for just a long-weekend getaway. You don’t need added hassle, stress, and expense when you travel. 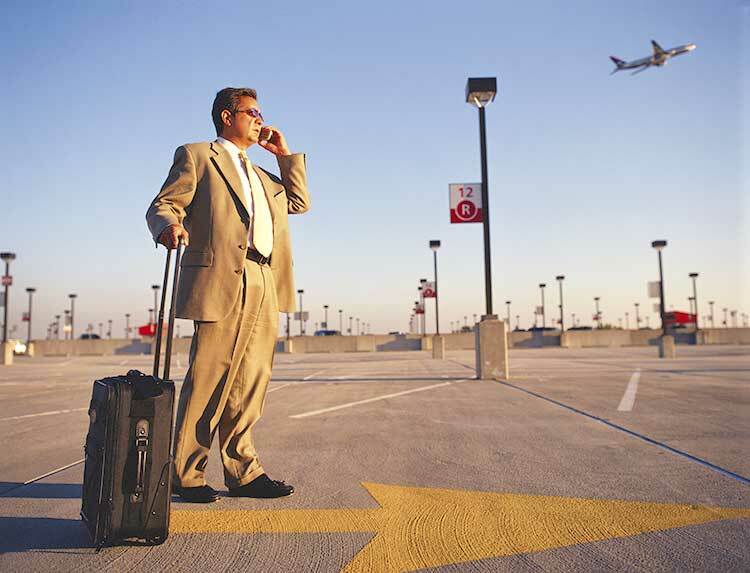 Next time you fly, let Jiffy’s off-site airport parking help you board without the burden. Jiffy Airport Parking offers travelers the best parking service at an unbeatable price. A proud member of the Propark America family, Jiffy is located less than a mile from the Newark Liberty International Airport. Affordable Pricing: Whether you’re away on business, traveling for vacation or taking a quick trip across the state, the price of a plane ticket is costly. Instead of paying high daily rates, choose Jiffy’s off-site parking to save money. Convenience: With so many passengers arriving at the airport, finding an available space in terminal parking can be difficult. Jiffy’s off-site parking offers plenty of available spaces and a free, continuously running shuttle service that will drop you off at your departure. Corporate Discounts: For companies that frequently have employees in transit, off-site airport parking can offer deep discounts on premium parking. Registering your company with Jiffy Airport Parking gives your employees access to the lowest price premium valet parking at ERW. Guaranteed Parking: Imagine never having to search for a parking space when you head to the airport. Jiffy Airport Parking offers all customers the opportunity to prepay and reserve their parking spot prior to arrival. Earn Free Parking: Once you register your Jiffy Airport Parking Frequent Parker Card, you’ll begin earning points every time you stay. Our program offers you a free day of parking for every $100 dollars spent. We appreciate every customer that we have the pleasure of assisting and believe that your continued support is a gift we’d like to repay. No matter if you’re traveling for work or for relaxation, Jiffy believes that parking at the airport should be as convenient as possible. Saving money, time, and stress, the many benefits of off-site parking are amenities no traveler should do without. On your next trip to the airport, get to your gate in a jiffy! Be sure to choose Jiffy Airport Parking, the best parking services Newark has to offer!